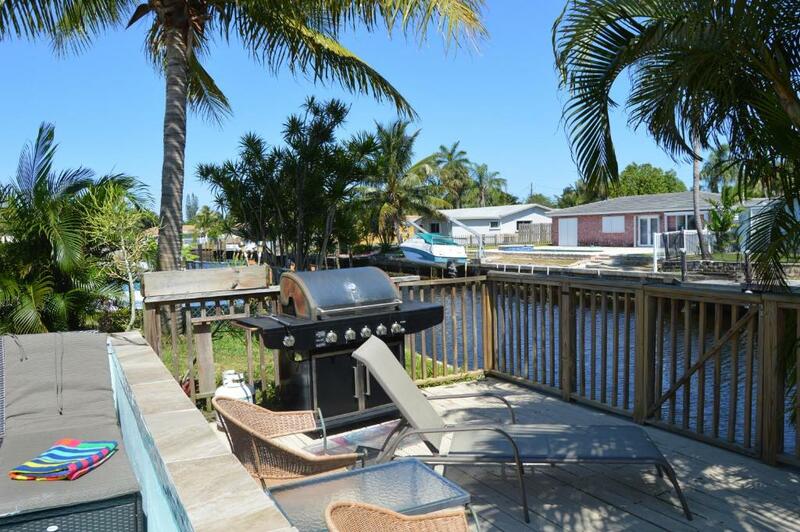 Lock in a great price for Tropical home on the water – rated 9.3 by recent guests! 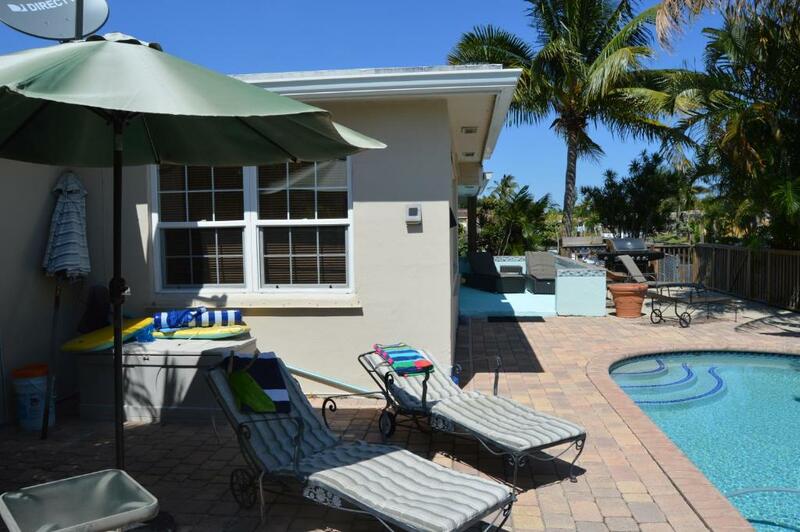 Featuring an outdoor pool and pool views, Tropical home on the water is located in Pompano Beach. 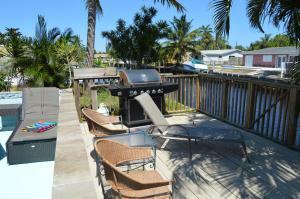 This vacation home has barbecue facilities as well as free WiFi. 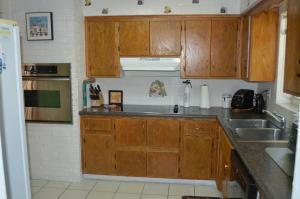 The 2-bedroom vacation home has a living room with a flat-screen TV, a fully equipped kitchen and a bathroom. Pompano Beach Amphitheater is 3.5 miles from the vacation home, while Isle of Capri Casino and Race Track is 3.7 miles away. 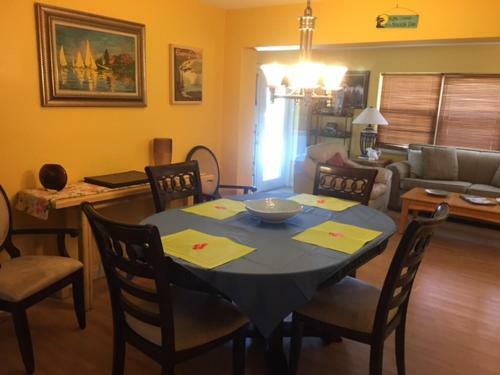 The nearest airport is Fort Lauderdale Hollywood Airport, 14 miles from the property. 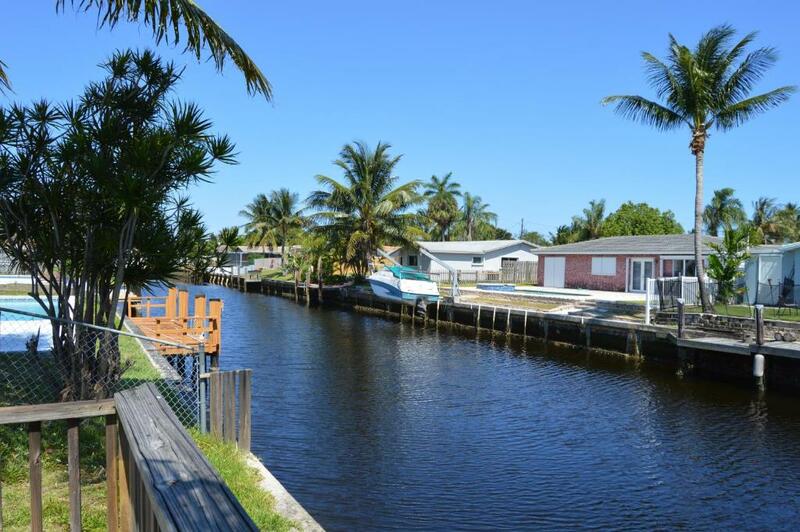 This property also has one of the top-rated locations in Pompano Beach! Guests are happier about it compared to other properties in the area. This property is also rated for the best value in Pompano Beach! Guests are getting more for their money when compared to other properties in this city. When would you like to stay at Tropical home on the water? 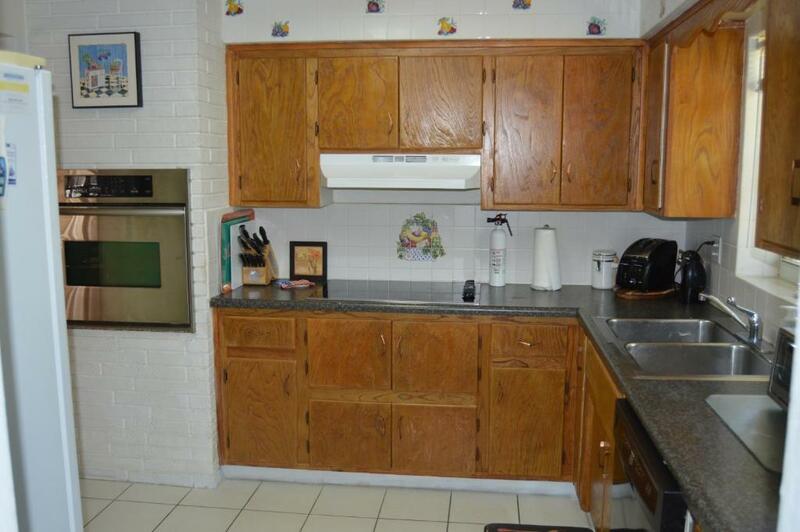 This holiday home has a microwave, soundproofing and kitchenware. 2 Bedrooms, 2 Full Baths, sleeps 7 adults .. 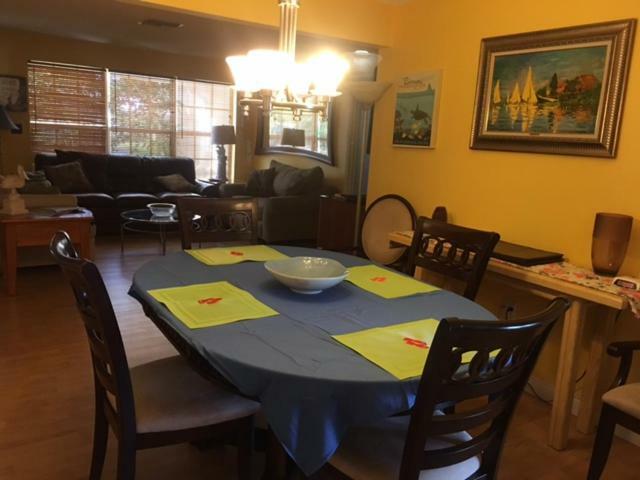 Completely furnished OWNER can get football tickets to most games. 2 Bedrooms both with king size beds with premium Linens. 1 sofa bed in the family room that is queen size and 1 twin size stand alone bed (setup). 2 Contemporary Bathrooms. entertainment area, BBQ, wonderful landscaping, TV , DVD Player, Cable Internet Service, Cable Television, Central Air conditioning. We are pleased to provide our guests with a fully equipped kitchen which includes refrigerator and an array of basic kitchen and household supplies such as (coffee, tea, dish washing liquid, dish washer detergent, washing powder. 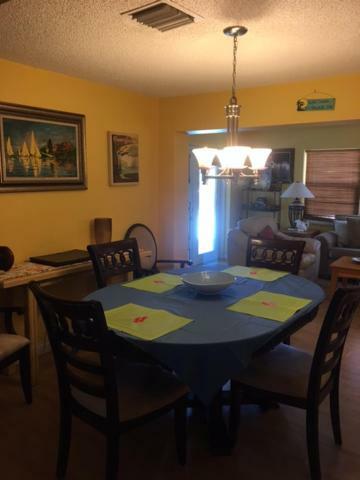 Comes with dinner ware, linens, towels, beach towels, and beach chairs. I enjoy life out on the water and living in Sunny South Florida. Located in one of the most beautiful cities in Florida. 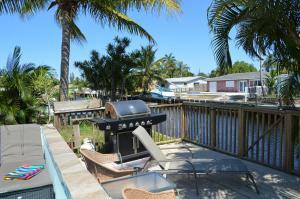 Located in exclusive upscale neighborhood of Pompano Beach.. It is a few minutes to the main beach front, 20 minutes to Boca Raton Town Center Mall, Boca Raton Mizner Mall, and 15 minutes to , Ft Lauderdale Downtown Ft Lauderdale Convention Center, 45 minutes to Deco Drive, South Beach, Miami, and close to every amenity you can imagine from Shopping Malls, Airports, Hospitals, All major retail stores and shoppes. House Rules Tropical home on the water takes special requests – add in the next step! 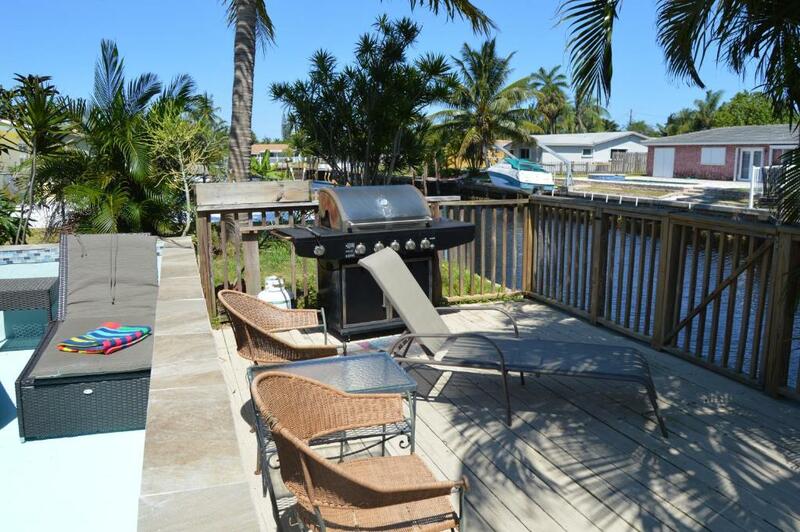 Tropical home on the water accepts these cards and reserves the right to temporarily hold an amount prior to arrival. Please inform Tropical home on the water of your expected arrival time in advance. You can use the Special Requests box when booking, or contact the property directly using the contact details in your confirmation. No one checked to see if we made it into house okay or if there was anything to report. Having a radio for outdoor patio area would be a plus and a cooler for day trips would be handy. Privacy, lanai, private pool and canal. Comfy beds and quality towels. I didn’t like that they ask me why do I want to rent the house for one night, that they don’t rent the place for one night. If we were thinking to have a party and they need to know how many people were going to stay in the house. Even though I mention that we were 2 adults and 3 kids. At 4:00 pm they respond me back saying that it was fine for us to stay over there. We just went to the house just to sleep.